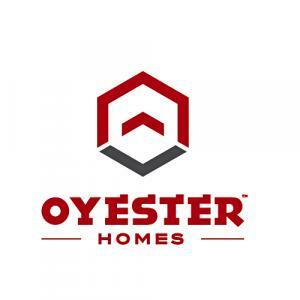 Oyester Pushpavanam by Oyester Homes Chennai Pvt. Ltd., located in Ambattur, Chennai. These flats are made for comforting your stay and providing the residents with finest accommodation services. Filled up with amenities that has more of entertainment will persuade you to stay over the home. The project is being carefully crafted by the designers to add up the sense of luxury. You can live in the home with complete peace of mind. Soothing outdoors with peace will take the inhabitants to a nature trial. Opulent homes and cleanliness will help your living style to get upgraded. The apartments intend to the residents who would like to experience something unique. Ambattur is a Taluk in Thiruvallur District of Tamil Nadu. Ambattur is in the border of the Thiruvallur District and Chennai District. Ambattur City, Chennai, Thirunindravur, and Ponneri are the nearby cities to Ambattur. Chennai, Sriperumbudur, Covelong, Pulicat Lake and the Mahabalipuram are the important tourist destinations to see. 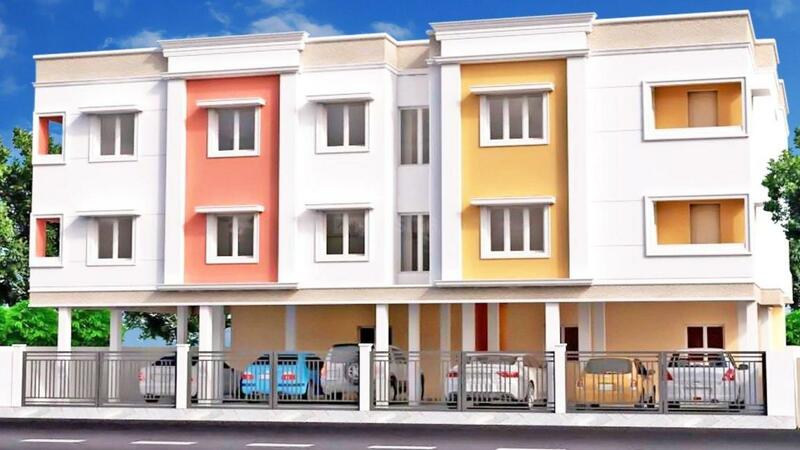 Ambattur is one of the fastest developing residential localities and a manufacturing hub of Chennai. The Chennai-Tiruvallur High Road passes through Ambattur and the Chennai-Kolkata highway is also very close from the place making it a strategic location. Pattaravkkam railway station and the Ambattur railway station are the nearby railway stations to Ambattur Taluk. However Chennai Central railway station is the major railway station near to Ambattur.